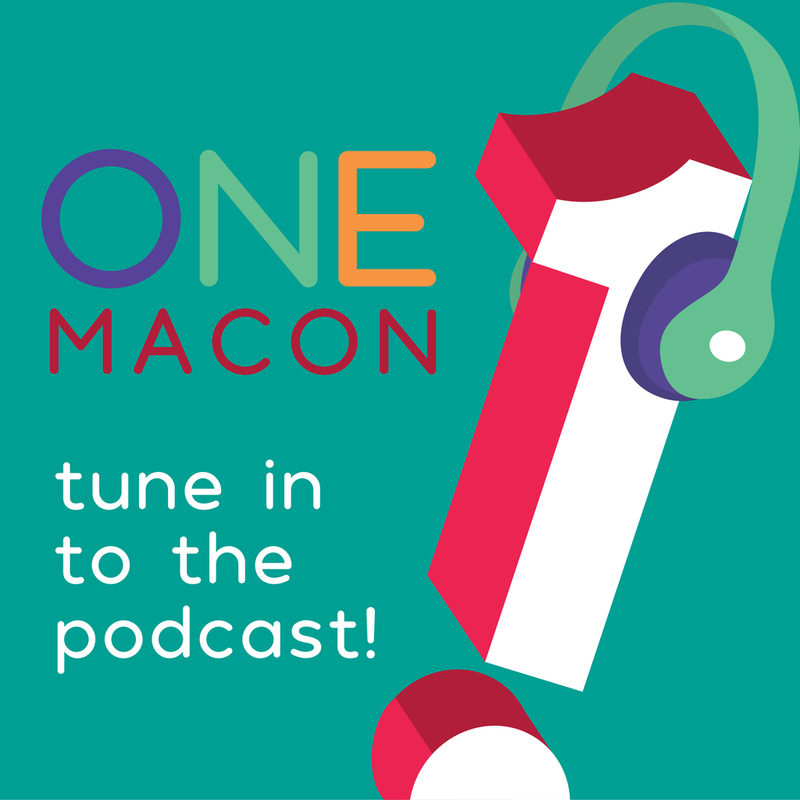 In the News Archives - OneMacon! 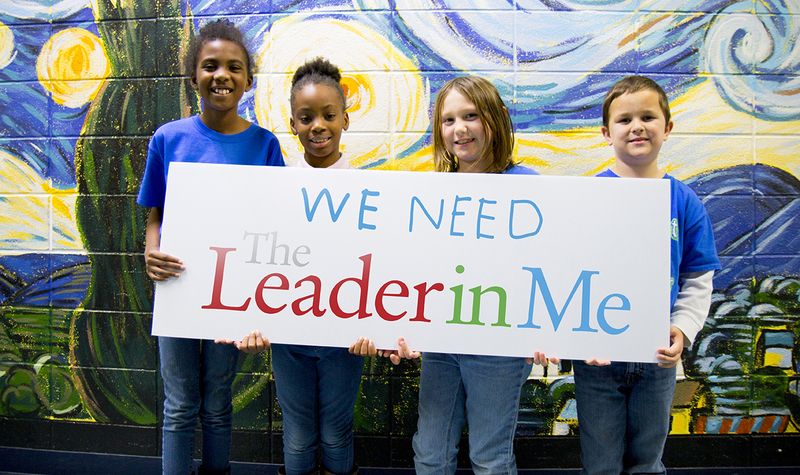 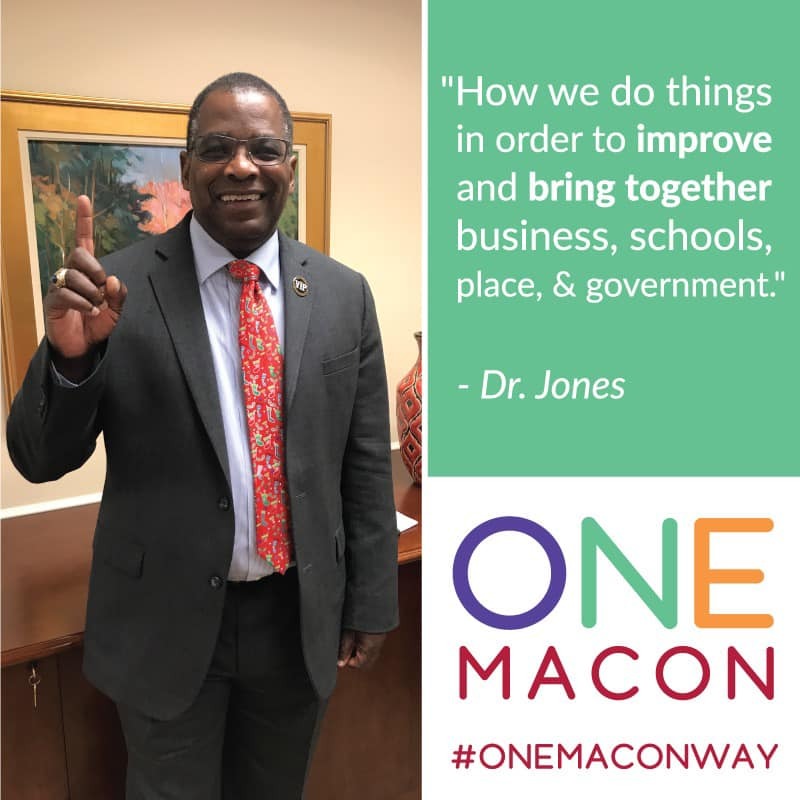 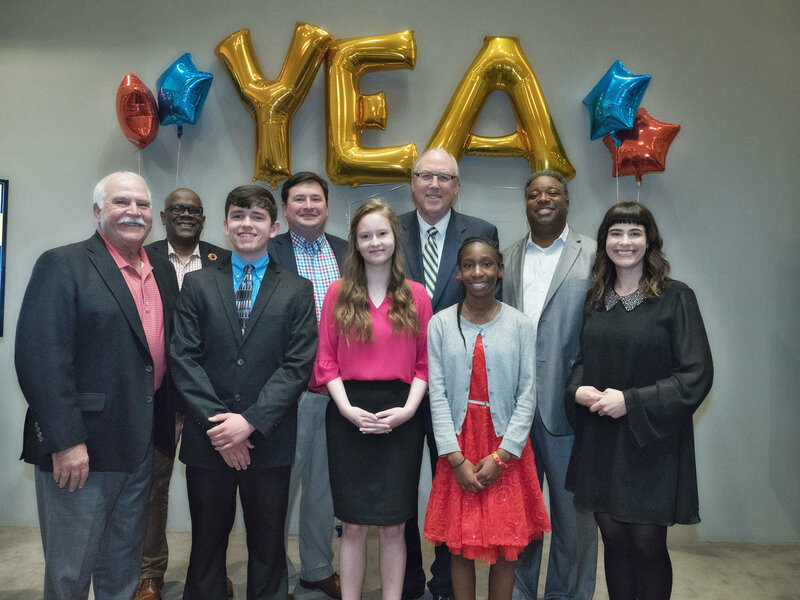 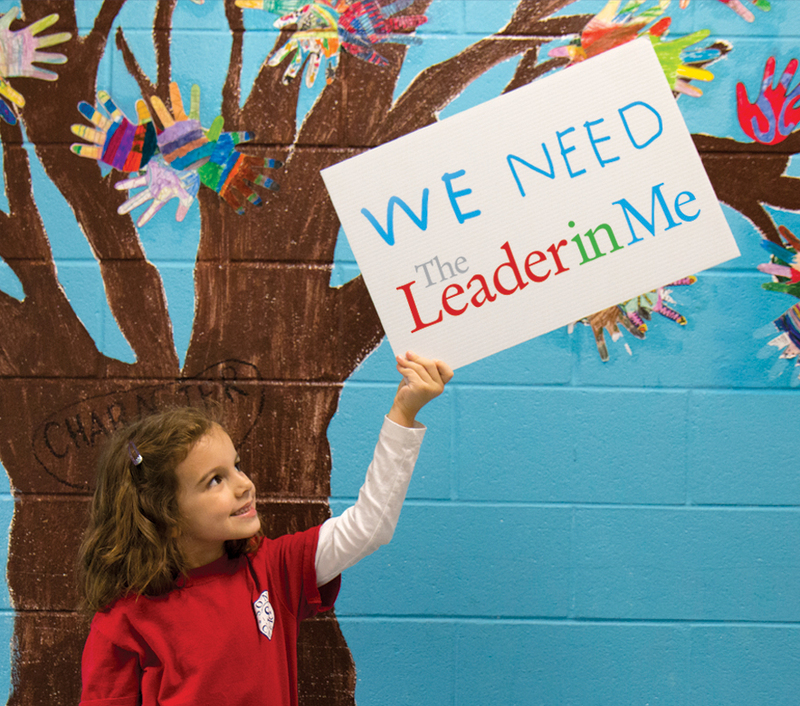 Macon, Ga. — The Leader in Me process will now be implemented in every Bibb County School District elementary and middle school thanks to a successful community-based fundraising campaign. 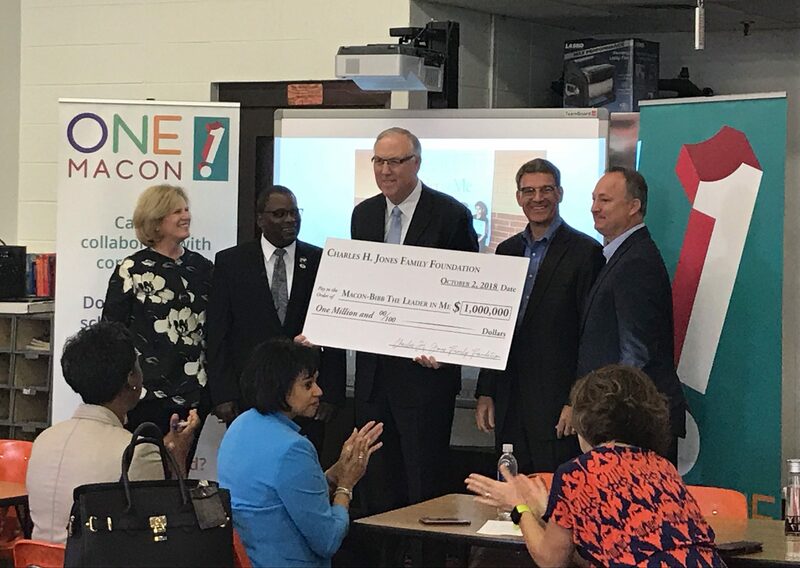 The $2.1 million goal was met less than 10 months after the Business Education Partnership announced its goals in March of this year. 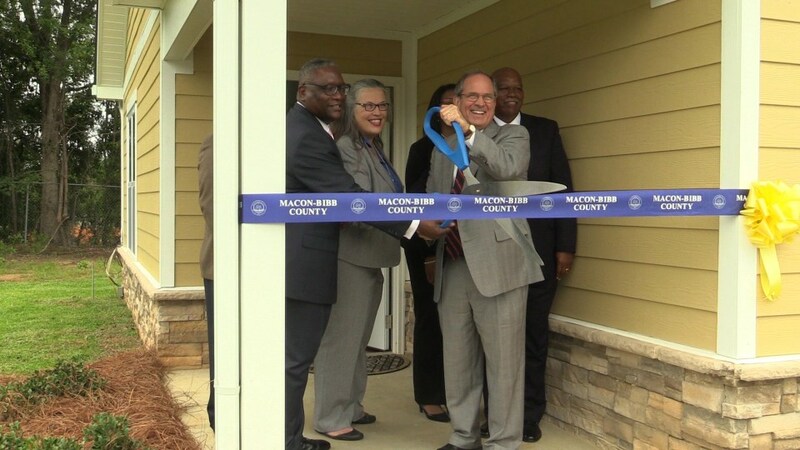 Bayside Village provides housing for people seeking recovery from mental illness and addiction, or people with developmental disabilities.